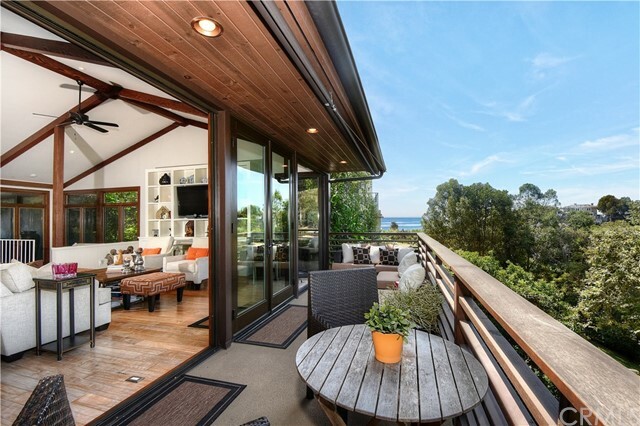 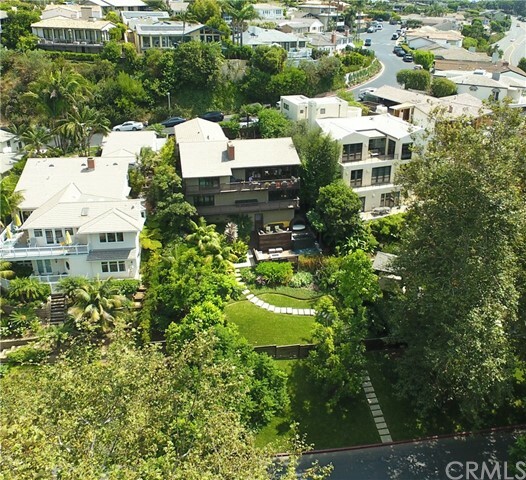 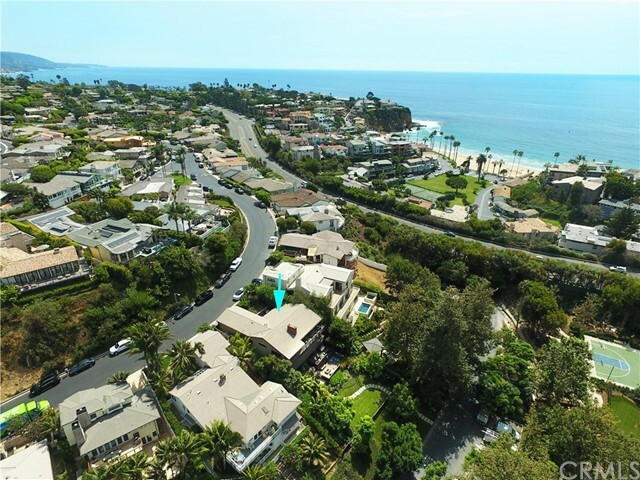 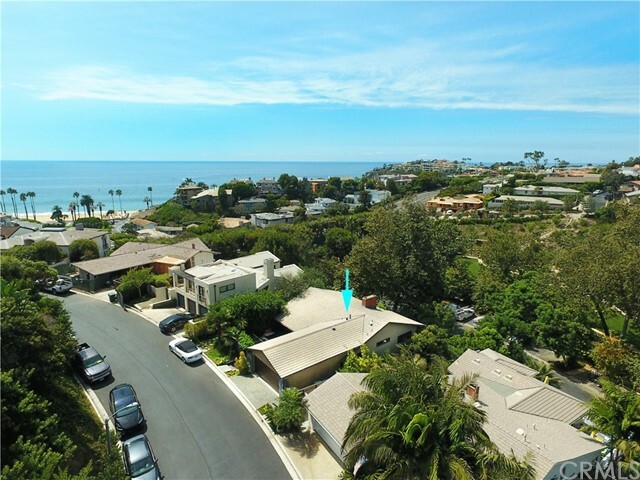 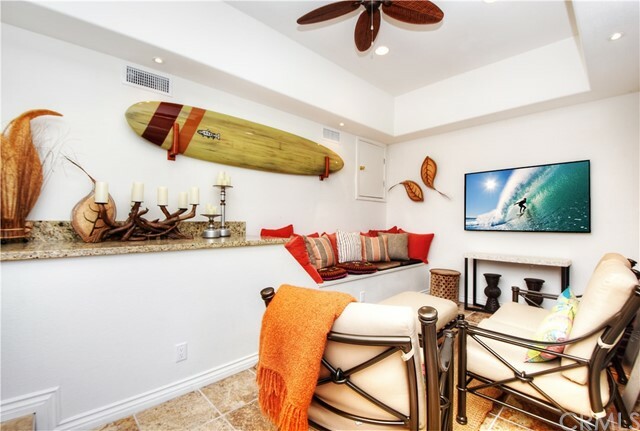 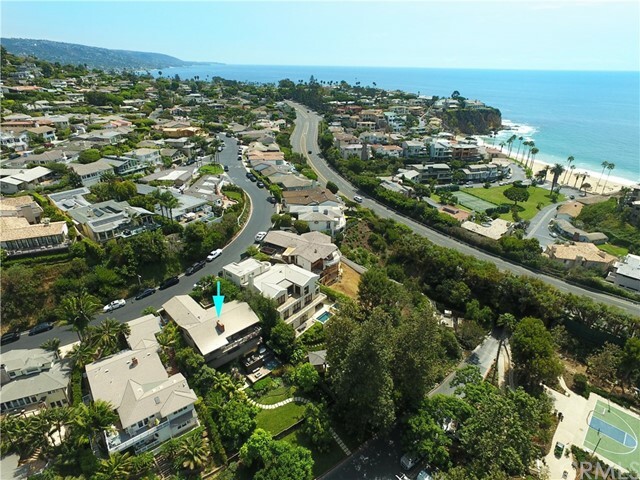 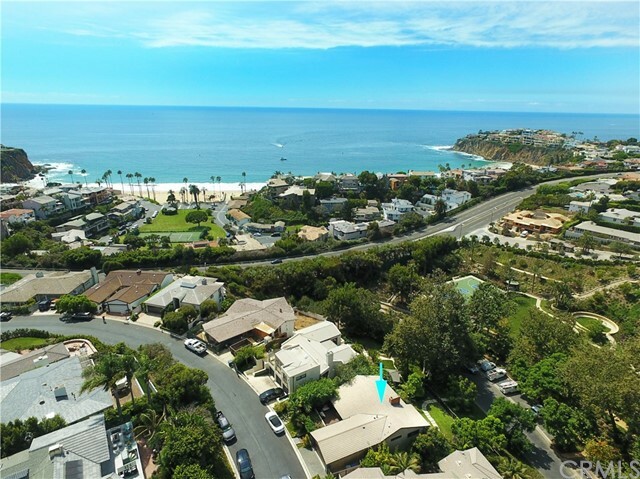 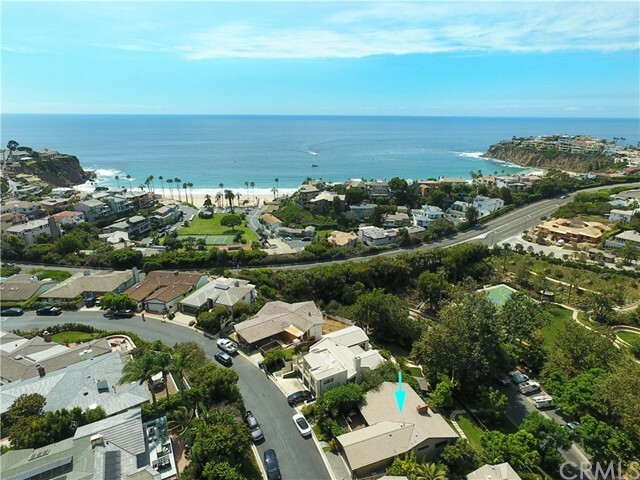 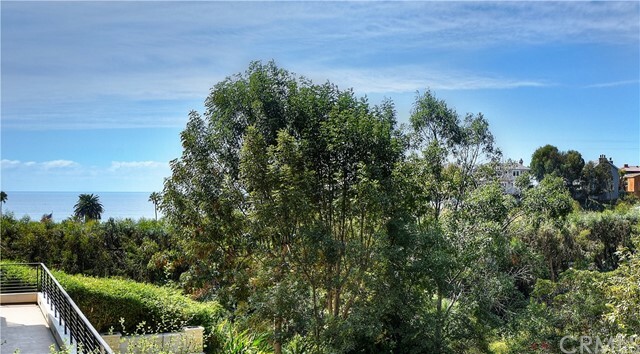 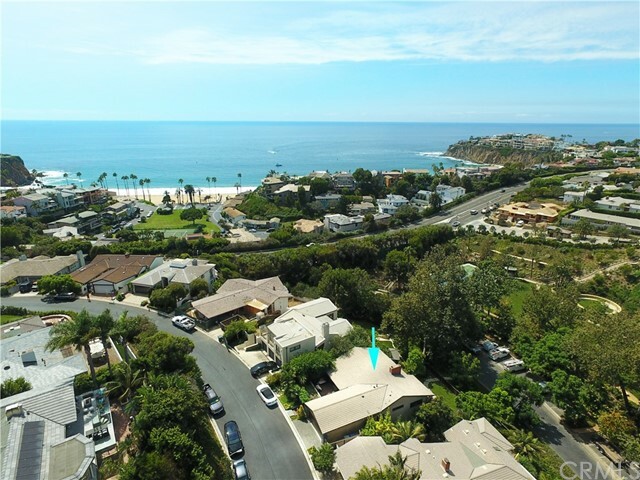 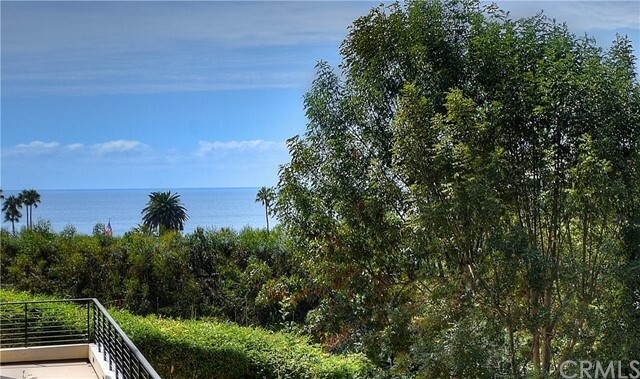 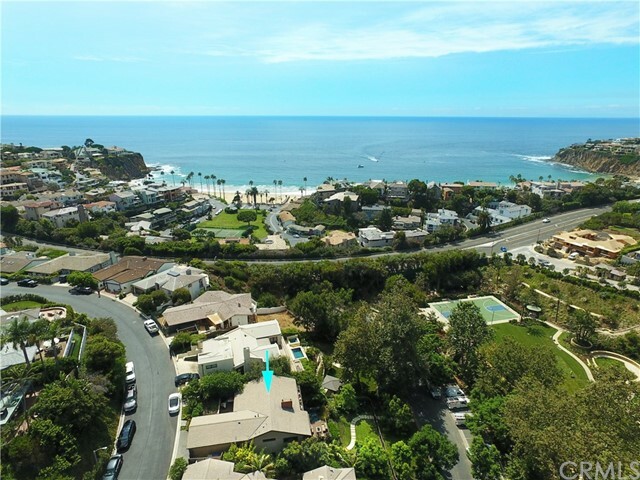 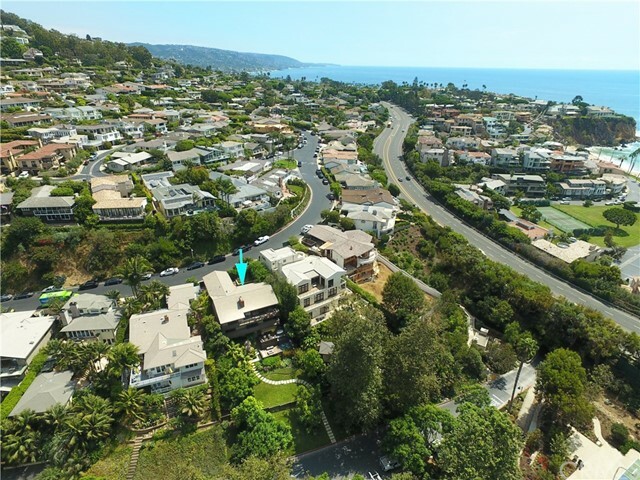 EMERALD BAY | LAGUNA BEACH | 247 Emerald Bay has an incredible location directly across the street from the new Swanson Park and a few minute walk to Emerald Bay’s main beach, tennis courts and swimming pool complex. 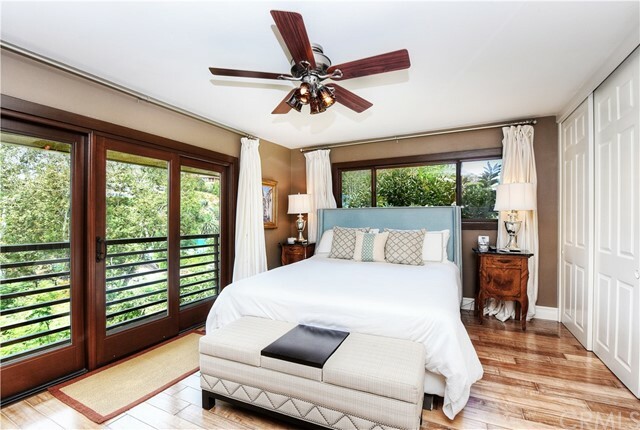 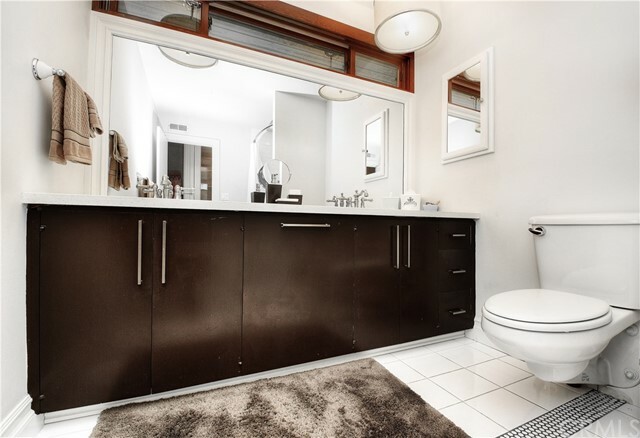 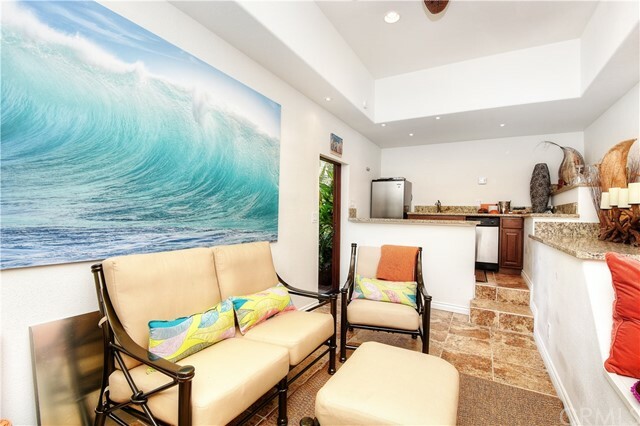 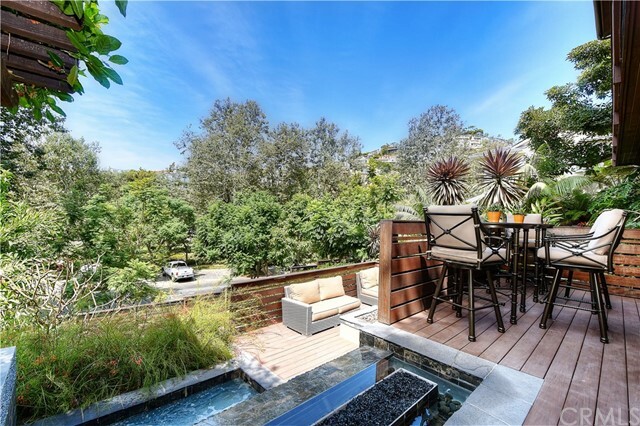 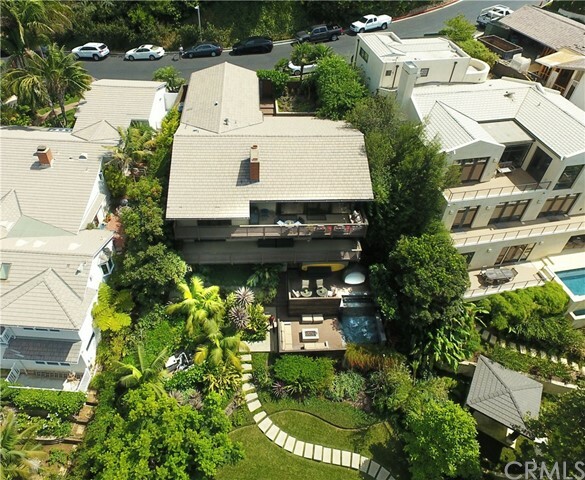 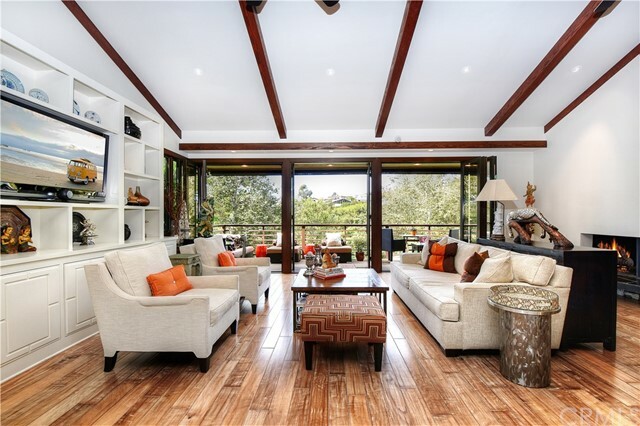 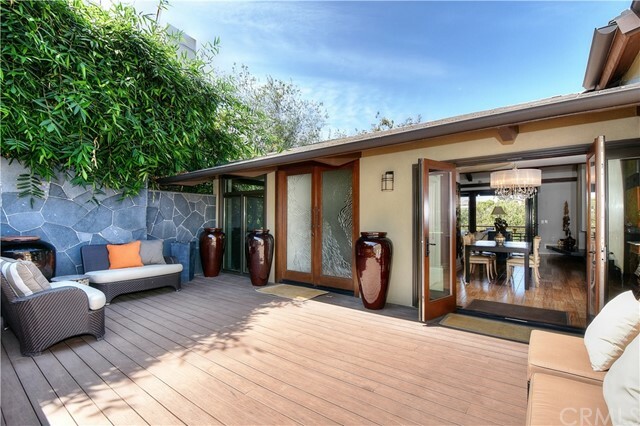 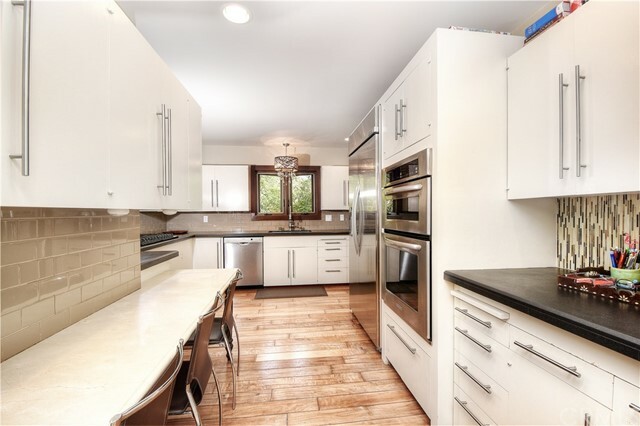 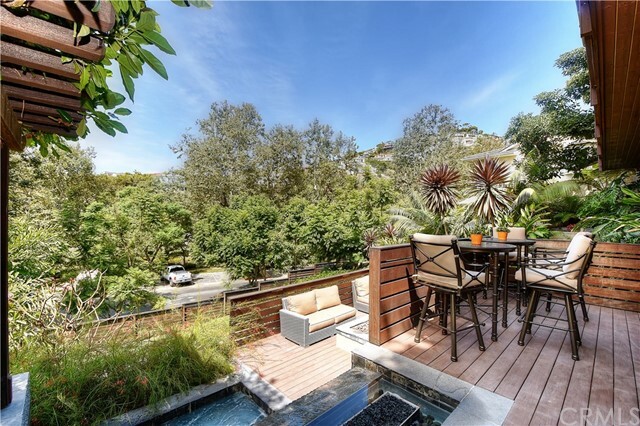 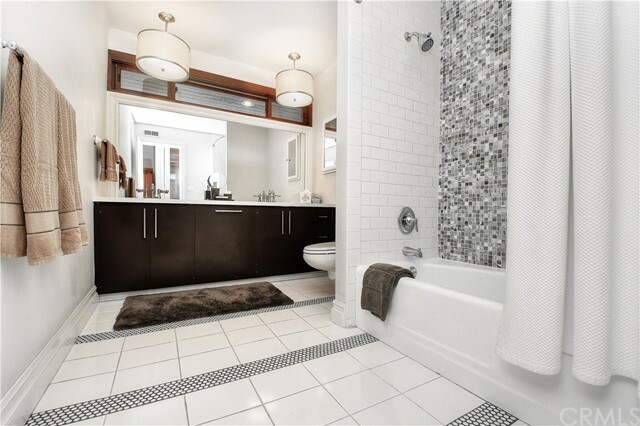 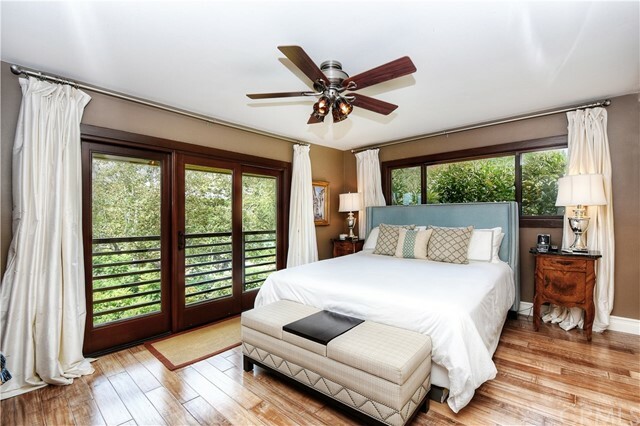 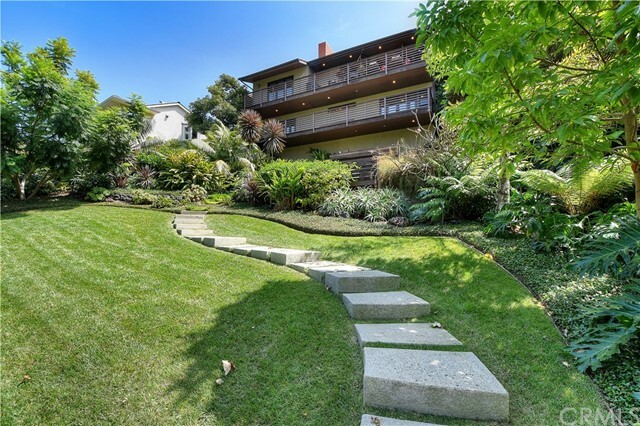 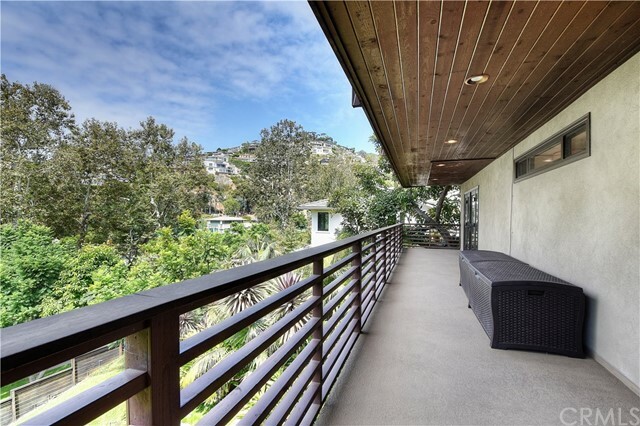 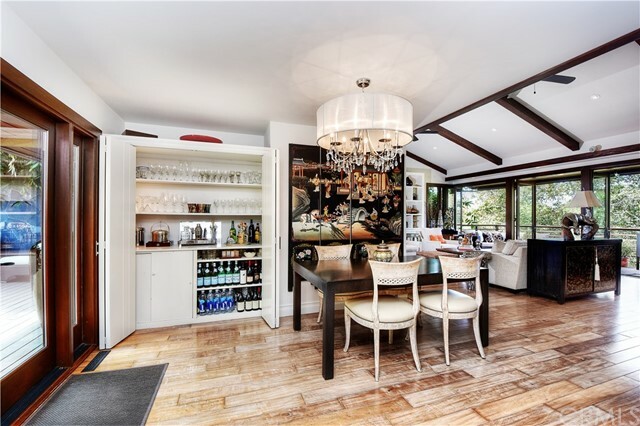 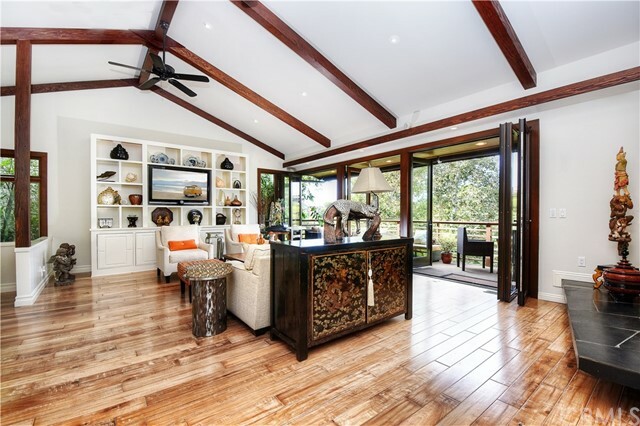 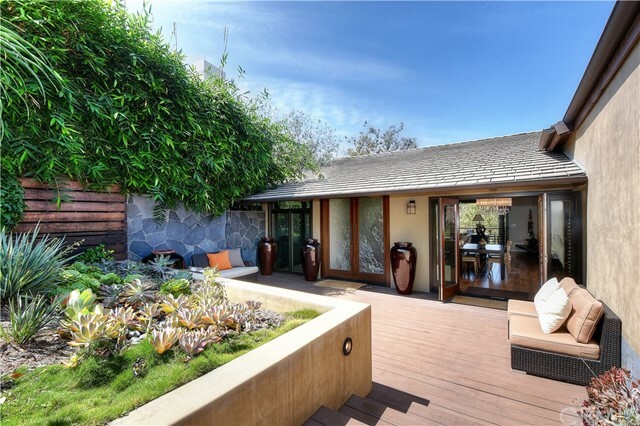 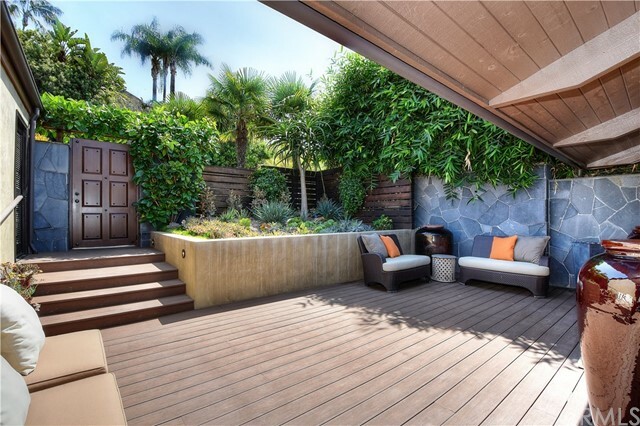 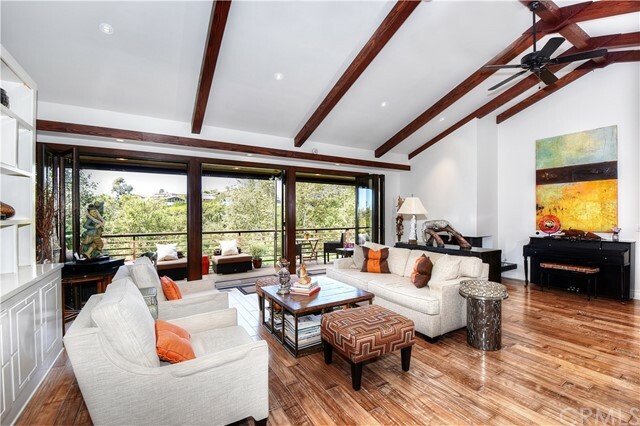 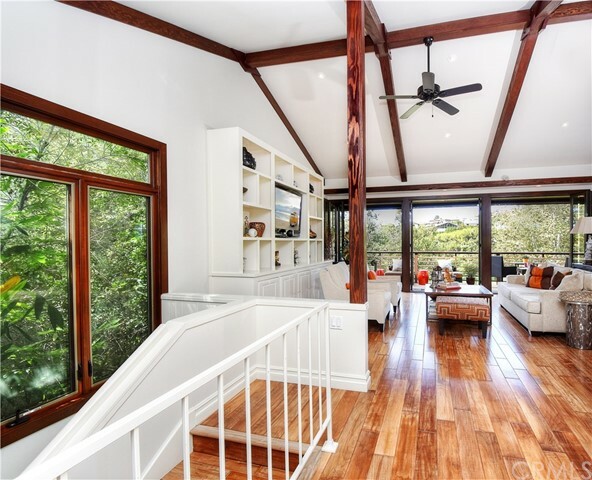 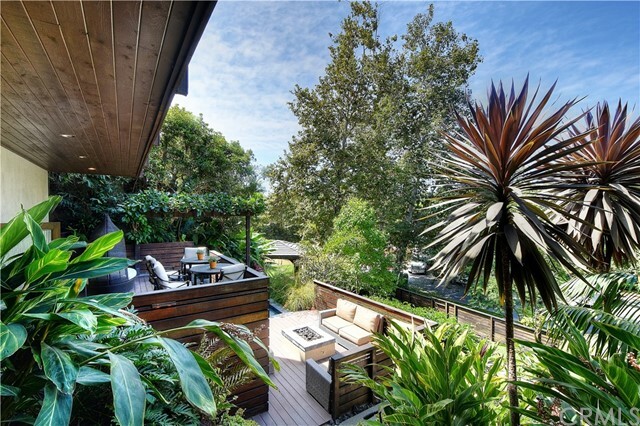 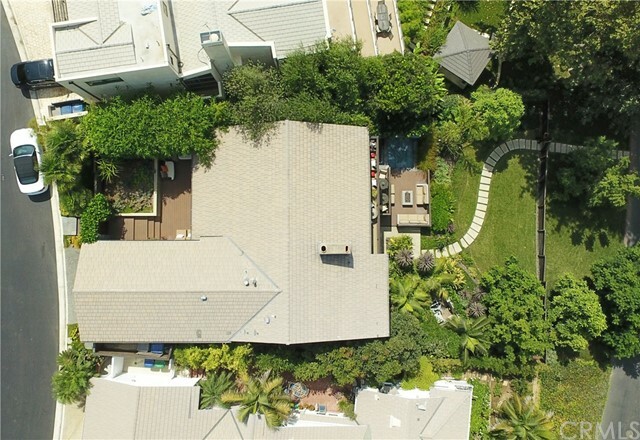 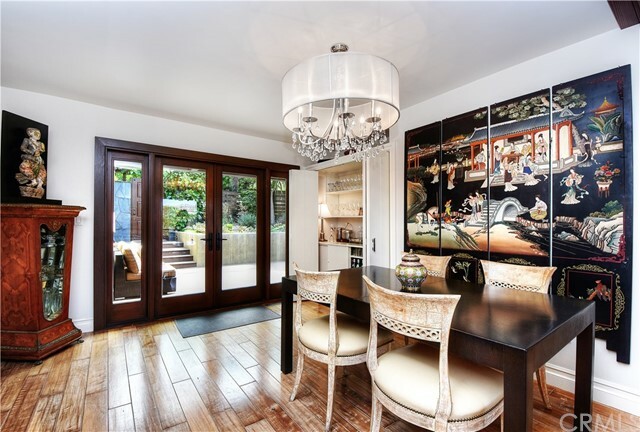 This Emerald Bay home is located on a near street to street lot and is comprised of three bedrooms and three bathrooms with entry at street level through a private interior courtyard that leads to front door. 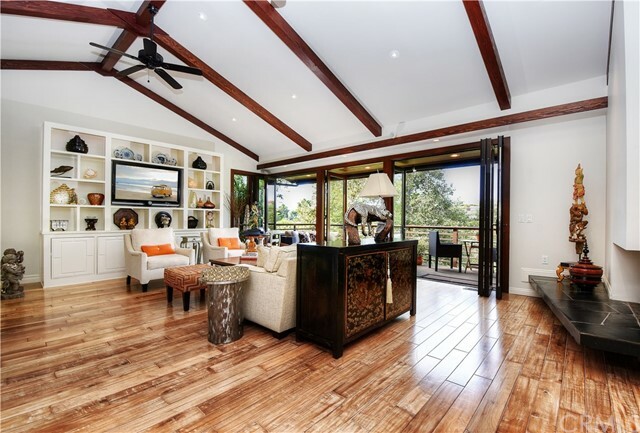 The living room has a vaulted beamed ceiling with a wall to wall paneled door system that opens to the outdoor lounge / view terrace. 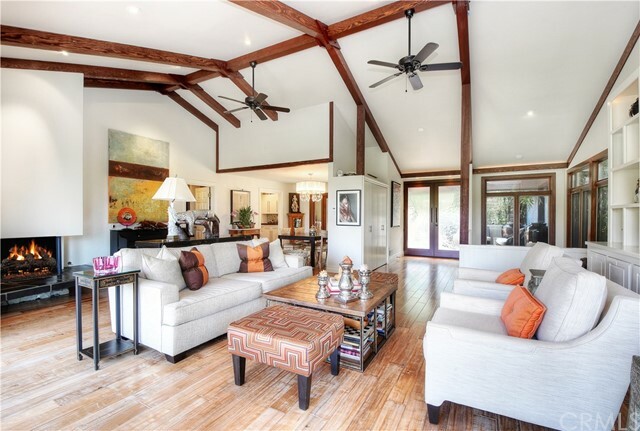 Included on this main living level is the dining area, kitchen and master bedroom and bath. 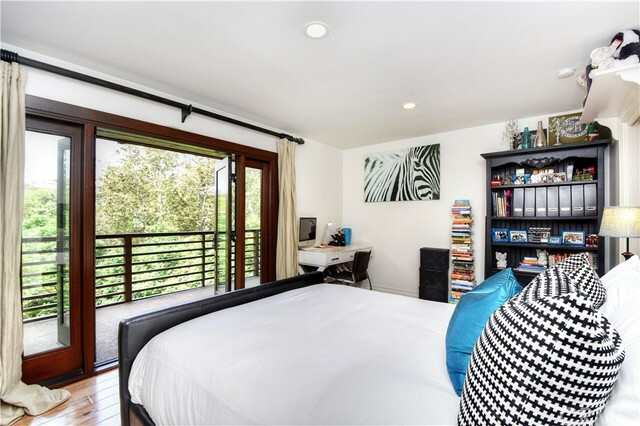 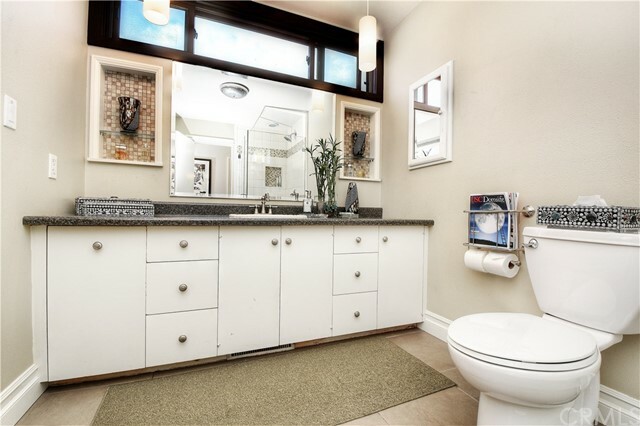 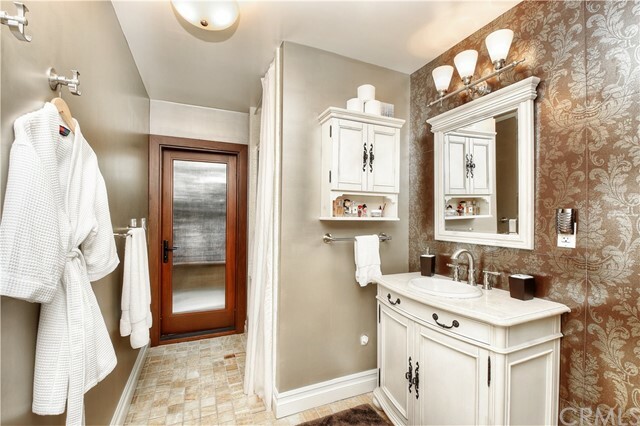 Downstairs is comprised of two children’s bedrooms with two full bathrooms in addition to a bonus / study / game area and an inside laundry facility. 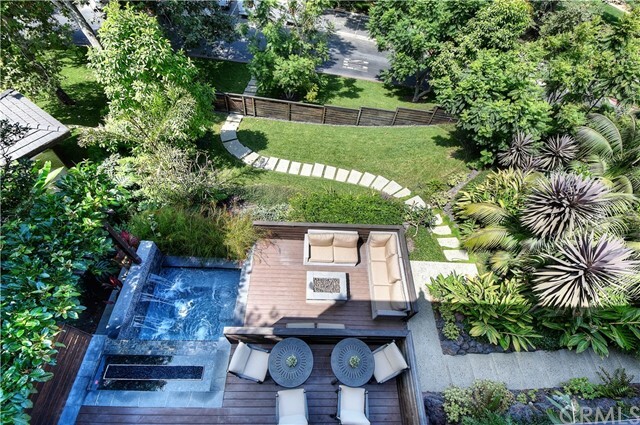 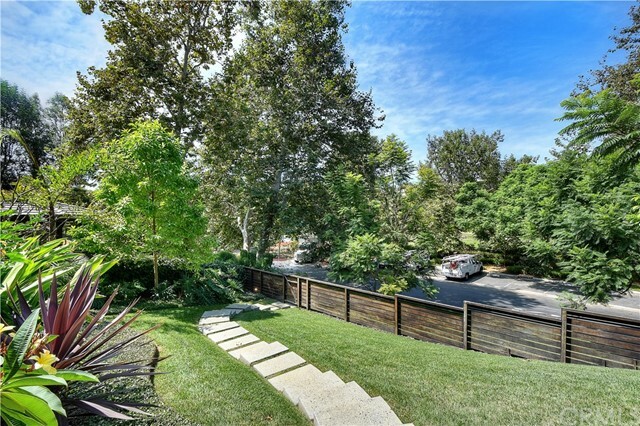 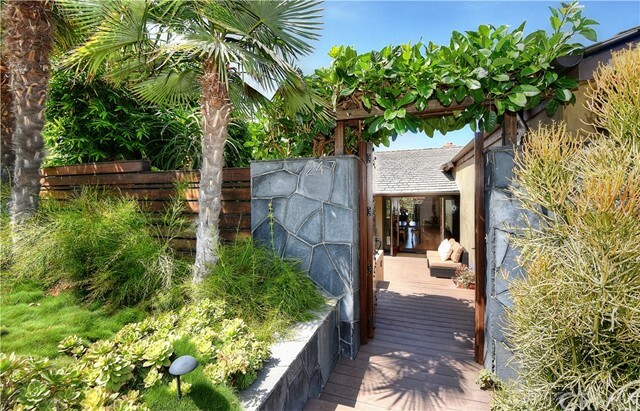 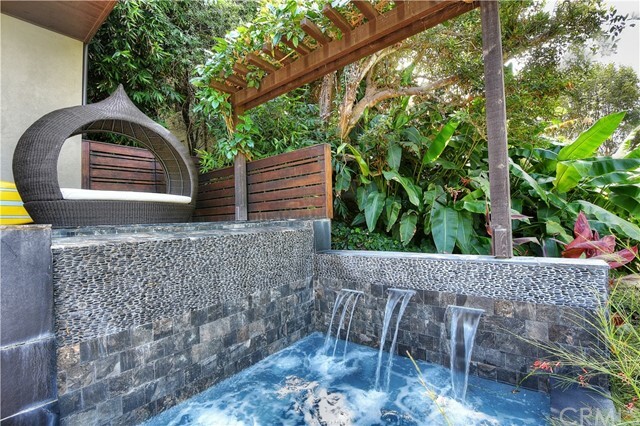 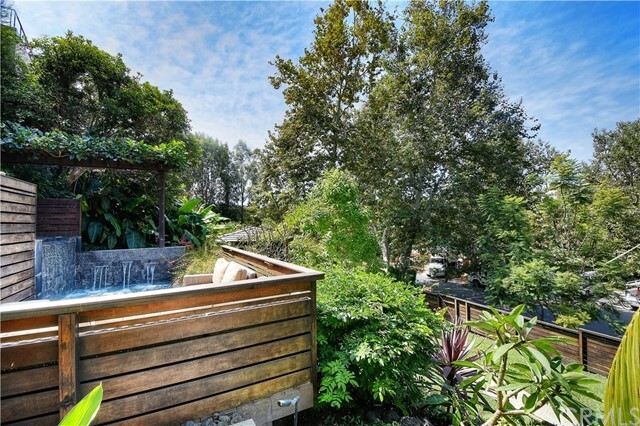 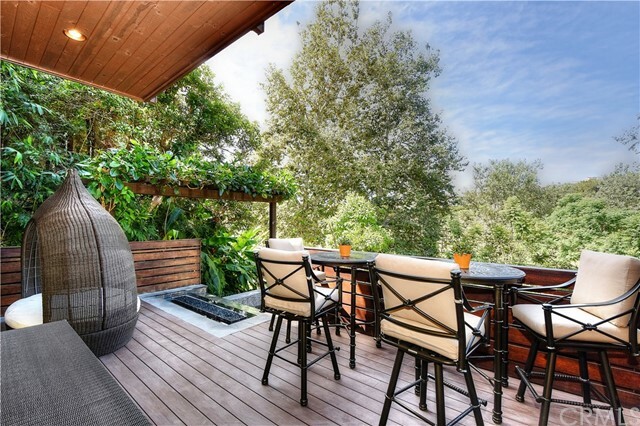 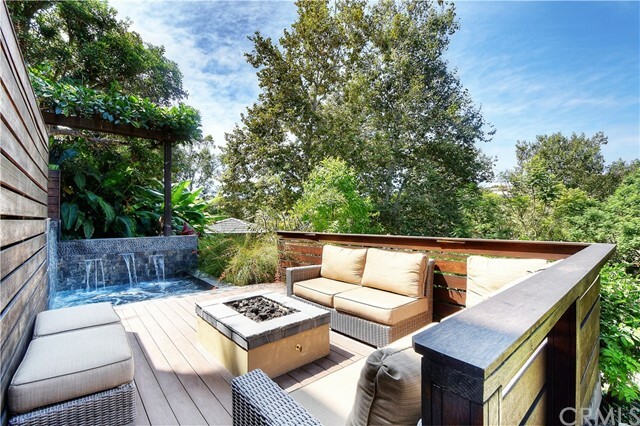 On the lower yard of the property is a fenced off grass area in addition to an in-ground spa with waterfall and fire feature along with a drink and lounge area. 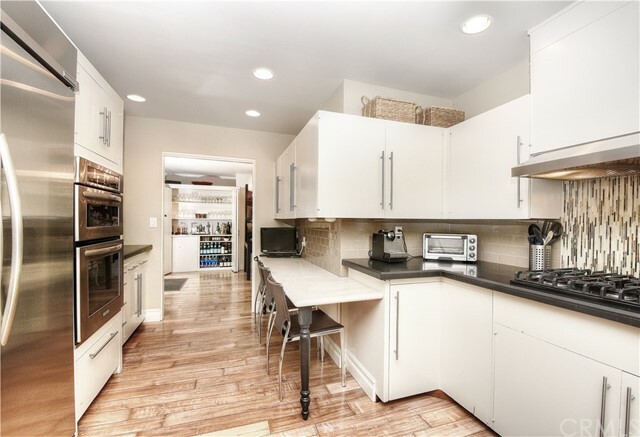 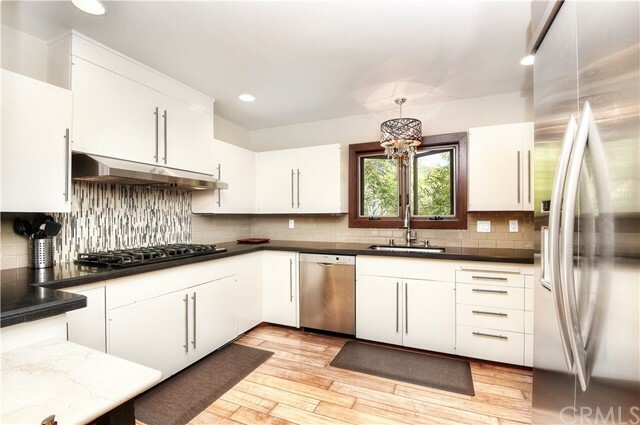 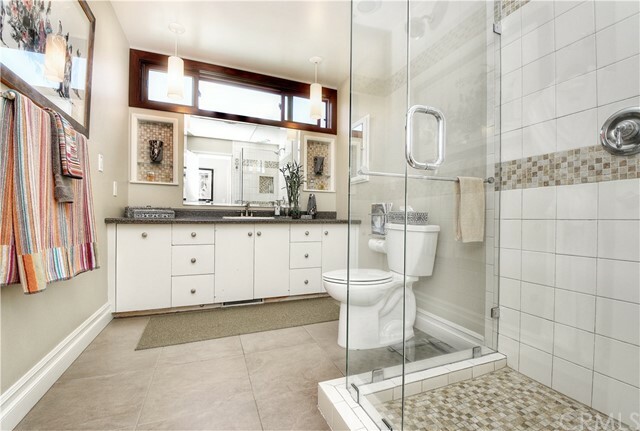 A two car garage with additional storage areas and air conditioning are additional features of this property.